Tracey Clayton is sharing some ideas on how to dress for Spring. Check out these fun ideas on how to shake up your closet. Fashion is a huge part of millennial lifestyle as it is a great way to show your taste and personality to the world. The need to be recognized for who you are and still feel unique and original are things that characterize the millennial culture. However, that doesn’t mean that millennials don’t follow trends. Actually, keeping up with the trends is a great way to have your own take on the fashion that’s in, but also represents your individuality perfectly. 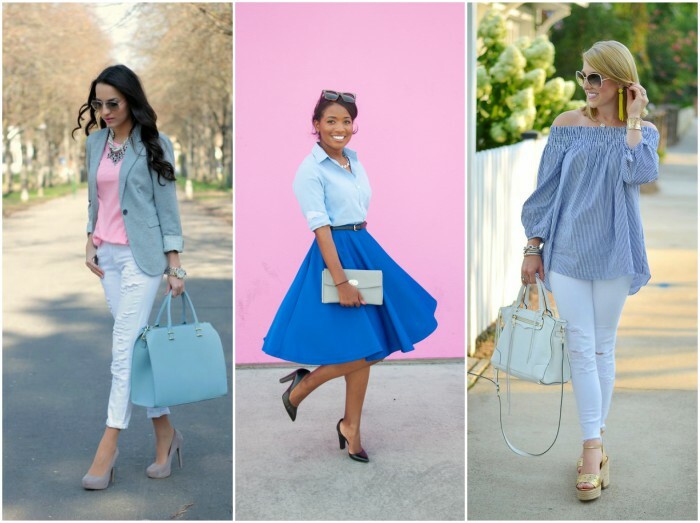 Interested in hearing more about sprucing up your spring wardrobe? Then keep on reading. If you want a statement color go for pink! Soft, millennial pink has been very popular recently, but the new trend twist this spring is all about various pink tones and hues. From bright to pastel, you can have as much fun as you want with this gorgeous color. 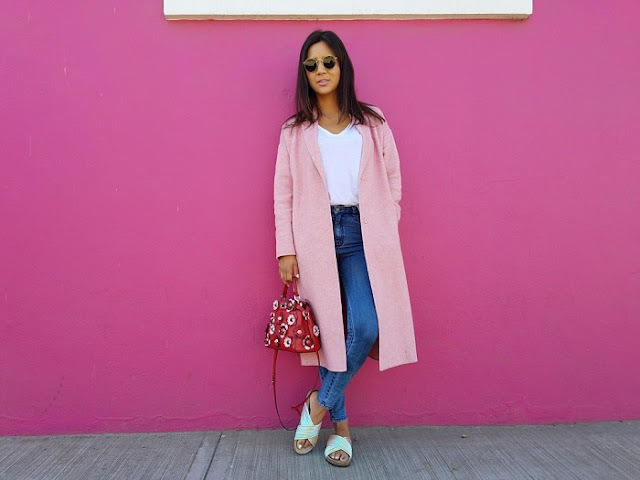 In general, pink has become trendy when it comes to statement pieces such as shoes or coats, but you can incorporate this shade into your outfits however you see fit. After all, it’s all about expressing yourself through your own fashion sense. Just like pink, sky blue seems to be the new black. Blue, in general, has been very trendy in recent years, but feminine sky blue is really taking over the vibrant trend of this gorgeous color. Of course, that doesn’t mean that you can’t rock cool neon shades if that’s your thing, but if you’re interested in soft looks, sky blue is the perfect way to go. Together with other pastels, it’s a favorite statement shade among various fashion styles, from modern, edgy and elegant to Victorian-inspired and mori girl styles. Flowy dresses and tunics are making a comeback. 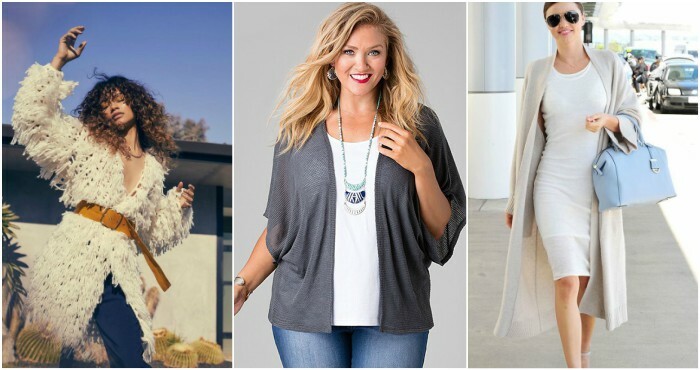 Thanks to that, there are plenty of clothing pieces in the market for spring that allow you the breezy and light feel and wear, yet look truly gorgeous and fashionable. The best thing about these is that you can dress quickly and still make a fashion statement. Not to mention the design choices available. Moreover, you can enjoy this trend regardless of your body shape. 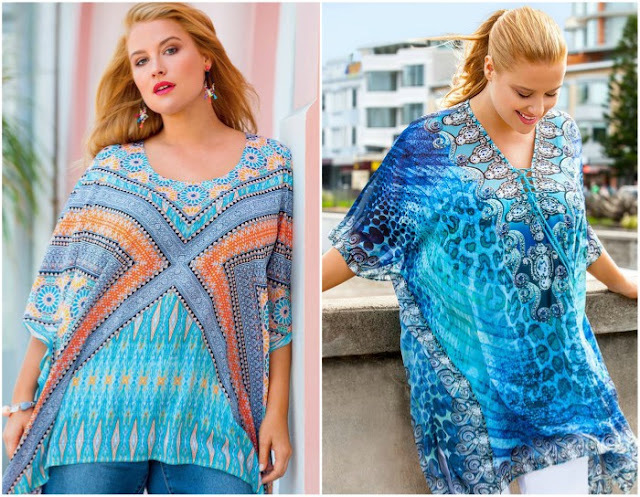 This is especially evident with the rise of kaftan popularity, and intricate plus size kaftans that sit flatteringly on the body can assist you in making a difference with your unique fashion style this spring. If you enjoy treating yourself with designer pieces from time to time, you should definitely do you, and enjoy yourself. However, the truth is that millennial fashion doesn’t have to be expensive. With the huge accent on personalized style, you can find amazing deals and interesting pieces in thrift stores. What’s more, the whole thrifting experience is fun and entertaining. If you like to pair different styles and mix and match various designs, this is a place to be. Not to mention that thrifting will save you a ton of money yet still allow you to look perfectly trendy and original this spring. You’re the main character of your own story. In your life, it’s all about you. Therefore, never feel pressured into blindly following the trends, especially when those trends revolve around fashion. Just like makeup and hairstyles, fashion is a way to express yourself and be creative in a more obvious yet very personal way. If you don’t like something that’s popular at the moment, don’t feel like you have to accept it no matter what. After all, being a part of a millennial culture is truly amazing precisely because of the freedom to add your own touch to whatever’s currently trending. In order to look your best this spring, embrace the waking nature and happiness that comes with it. Smile a lot, spend time outside and get together with friends. The more you allow yourself to enjoy this wonderful season, the more inspiration and creativity you’ll have when it comes to your fashionable self.